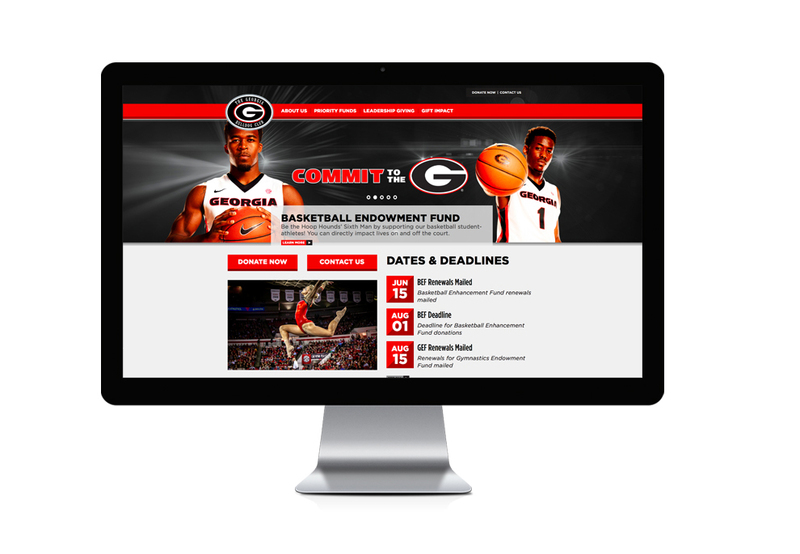 This is a fully responsive site designed specifically for the development division of the UGA Athletic Association. 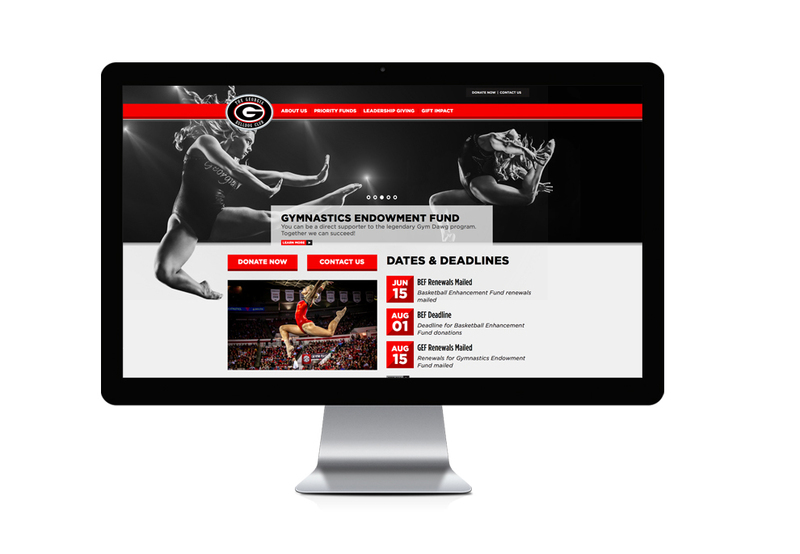 Built on the Expression Engine CMS, the website is a vital part of their overall communication to donors of all levels. 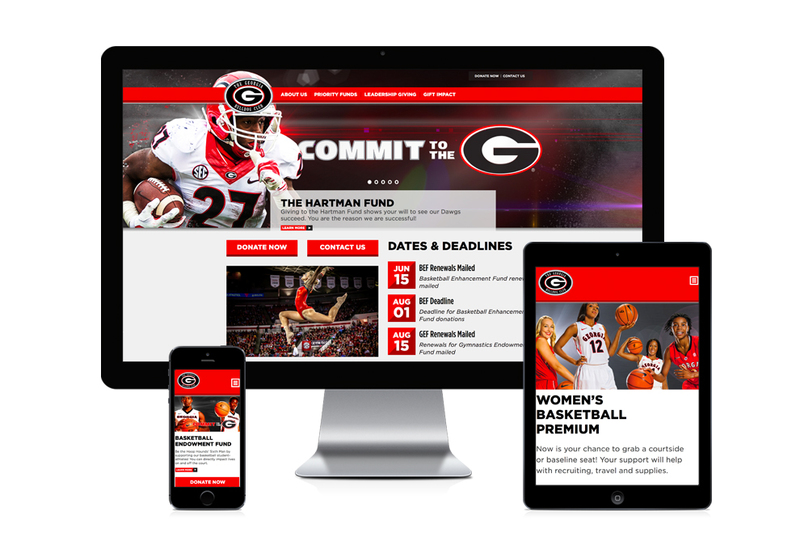 We also design and produce their monthly custom e-newsletter, as well as other targeted e-mail, direct mail and digital campaigns. 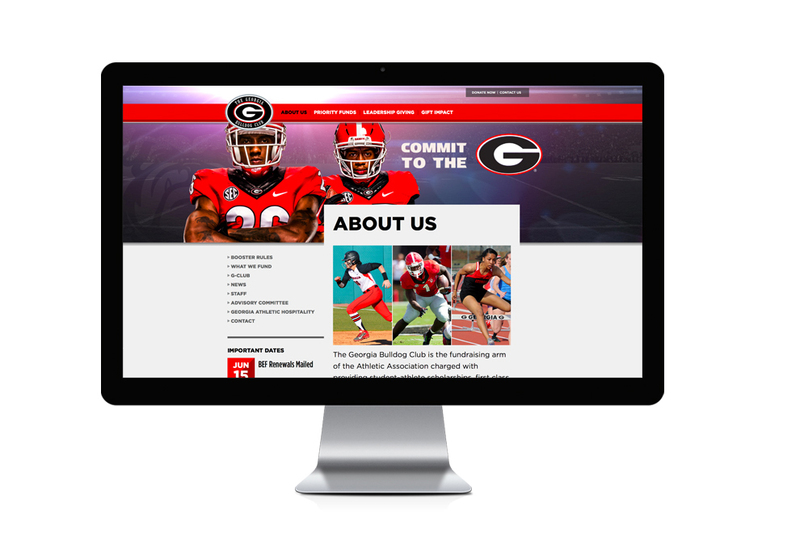 Visit thegeorgiabulldogclub.com to view the website.